This walking holiday is two-centre based, allowing you to see a very different Portugal. The Minho is often described as Costa Verde or the Green Coast, a reference to the vineyards and the lush green of its well watered landscape. It is beautiful countryside where small scale farming still survives using traditional techniques and ox-drawn carts, the main crop being the grapes, which produce ‘vinho verde’, the area’s distinctive ‘green wine’. This walking holiday is two-centre based, allowing you to see a very different Portugal. The first three nights are spent in Viana do Castelo famed for its historical centre and coastal setting, followed by four nights in Ponte de Lima, Portugal’s oldest town. Departure Dates: This self-guided walking holiday is available all year except July and August and commences on any day to suit personal travel arrangements. 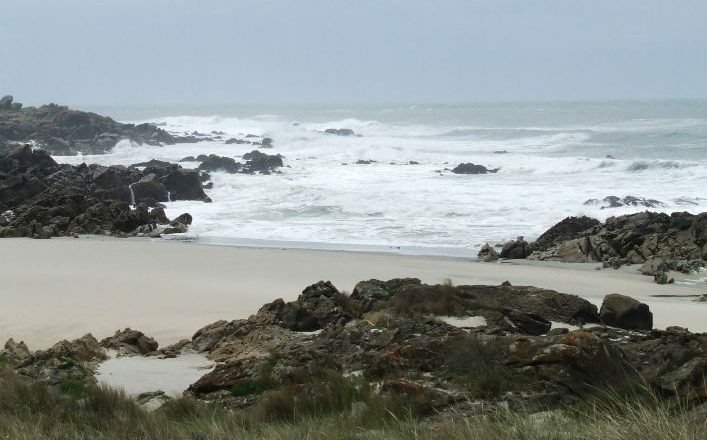 Arrival in Porto and we transfer you to Viana do Castelo (50 mins) on the banks of the Lima estuary, for overnight. Viana has a fine old centre filled with Renaissance and Baroque architecture. A walk along the coastal path passing 3 fine examples of 16th century forts which once guarded the coastline, old windmills & for the eagle eyed among you a chance to spot the Montedor rock art in the cliffs, dated at 3,000 B.C. 12 kms/8 miles. Overnight Viana. A walk from your hotel up to the church of Monte de Santa Luzia perched high above the town before a walk in the countryside. You walk along ancient tracks, follow old water courses and your way sparkles with crystals of mica from the granite rocks. 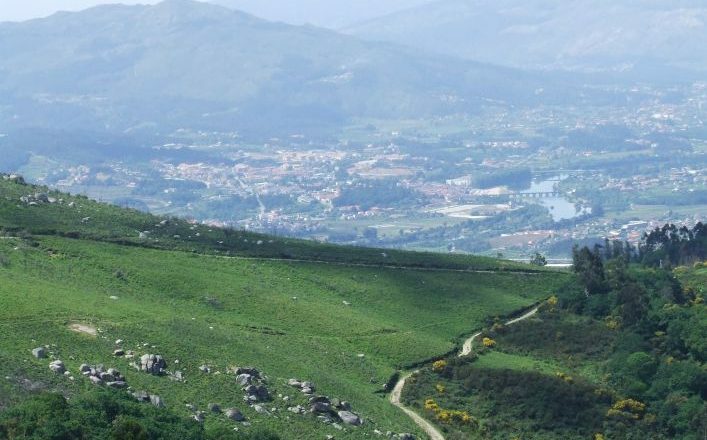 Transfer to the mountains behind Viana to visit the medieval village of Montaria and walk around the hillside with stunning views over the valleys to the little chapel of Santa Juste after the walk we take you to Ponte de Lima. 14 kms/8.5 miles. Overnight Ponte de Lima. 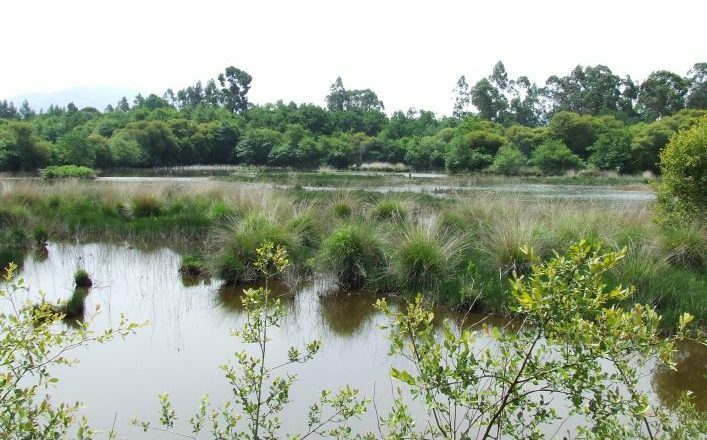 A beautiful circular walk from Ponte de Lima along the banks of the Lima river to the wetlands of Bertiandos home to a great variety of birds and then back through quiet villages. A walk starting from the mountain village of Vila do Monte high above the Lima valley. The walk has spectacular views all around and the countryside is home to the garrano a breed of wild horse who will keep a watchful eye on you. 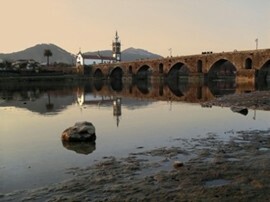 12km / 7.5miles , overnight Ponte de Lima, (taxi transfer to and from the walk). Walk at your own pace again from Ponte de Lima along the river banks to Ponte de Barca passing old water mills and through ancient villages. 14.1km / 8.8miles, overnight Ponte de Lima. After breakfast transfer to Porto. Closest Airport – Porto but you could arrive in Lisbon and travel north by train.